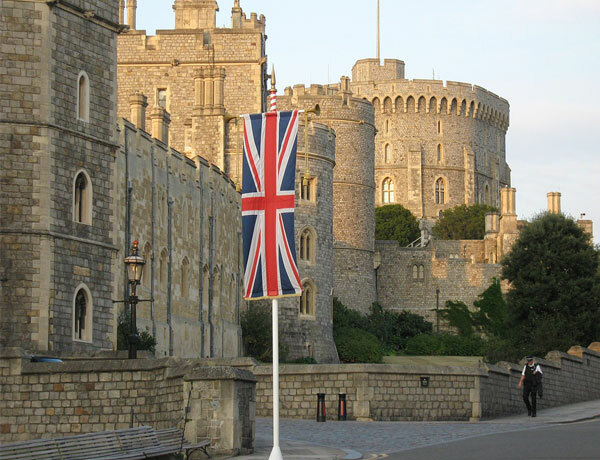 Leisure, theme parks, farms and gardens have reported huge increases in visitor numbers for 2015, according to VisitEngland’s Annual Attraction Survey. The survey took into account 1,500 English attractions, but those outdoors performed particularly well in 2015. Gardens, farms and leisure and theme parks saw the biggest increase overall, with visitor numbers up by 7%, whilst country parks and wildlife attractions saw a 4% rise. Visits to coastal and rural attractions grew by 4% and 5% respectively, echoing findings that show domestic holidays grew throughout 2015. Tourism Minister Tracy Crouch believes the UK’s high standard of tourist attractions draw in millions of visitors, not just to London, but to the country as a whole. Tourism is estimated to contribute around £60 billion to the economy on a yearly basis and the results highlight that the industry is thriving up and down the country. 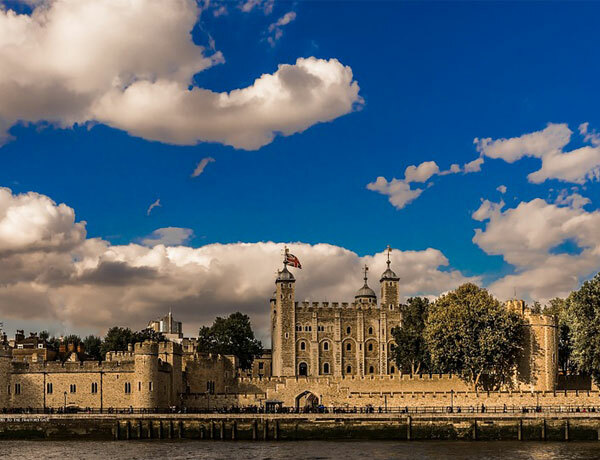 The Tower of London stayed on top when it came to the most ‘paid for’ attraction, reaching 2.8 million visits in 2015; followed by Kew Gardens and Westminster Abbey, who both saw 1.6 million visitors each. On top – for the eighth year in a row – when it came to free attractions was the British Museum, which saw more than 6.8 million visitors pass through its doors. The National Gallery was next with six million visitors while the Natural History Museum had 5.3 million. VisitEngland Chief Executive Sally Balcombe believes that the attractions sector plays a crucial role in driving economic growth throughout England’s regions. The latest figures from VisitEngland show that throughout the first four months of the year, a record amount of domestic holiday trips in England took place, with the amount spent rising by 22% to £2.8 billion.